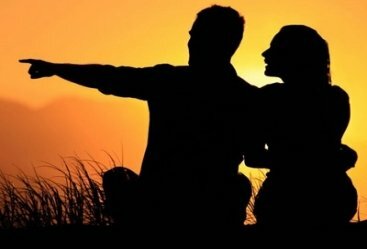 The Andaman and Nicobar Islands are filled with a romantic ambiance that is ideal for a honeymoon couple. 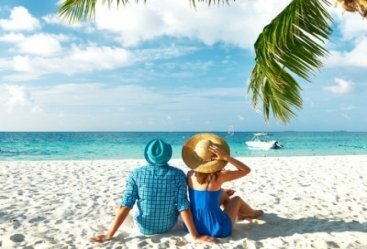 Spend quality time with your beloved and explore exotic beach and islands of these union territories. 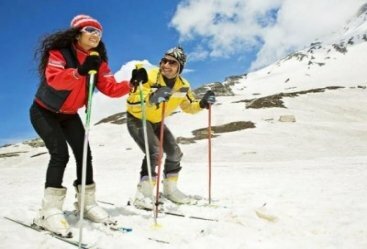 White sandy sun-kissed beaches, serene surroundings, and a wide range of activities to indulge in are sure to make it a memorable tour for you. 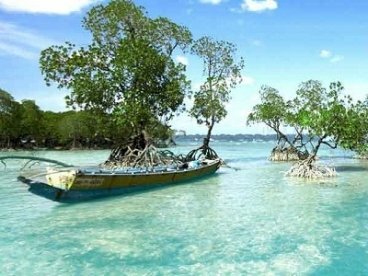 Visit Port Blair, the capital and the largest city on the islands and also it entry point along with two exotic destinations - Havelock Island and Neil Island. These two islands are filled with pristine beaches and offer a once in a lifetime experience to cherish forever. Spend peaceful time away from the hustle and bustle of metros on this special tour of your life. Lip-smacking food, top-notch hospitality, and lots of activities are some of the other highlights of this tour. Welcome to Port Blair for the start of the tour. Our representative will receive you at the airport and help you check into a hotel. Spend the rest of your day at leisure and relish the amenities on offer. 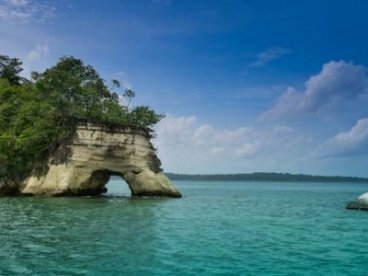 After breakfast savor a 20-min boat ride to Ross Island from Andaman Water Sports Complex. After returning visit Japanese Bunkers, Chidiya Tapu, Corbyn’s Cove, and Samudrika Marine Museum. In the evening witness the popular Light and Sound Show at Cellular Jail before returning to the hotel for an overnight stay. After breakfast board the morning ferry to Havelock Island and enjoy this scenic two and half hour ride. Upon reaching Havelock Island check into a hotel. In the evening visit Radhanagar Beach which is regarded as one of the finest beaches in the entire continent. After witnessing a golden sunset return to the hotel for an overnight stay. Wake up early for to explore the Elephant Beach. 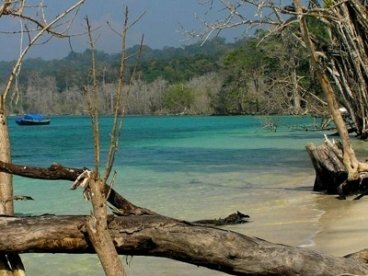 A 20-25 min boat ride from Havelock Island will take you to this lovely beach. Try snorkeling and explore the marine life beneath for an unforgettable experience. Enjoy a delicious breakfast and spend the rest of the day on the beach. Relax, unwind and simple soak in the gorgeous surroundings. Other optional activities on offer include scuba diving, banana rides, and Jet Ski. In the evening return to Havelock Island for an overnight stay. After breakfast, enjoy a one-hour ferry trip to Neil Island and upon reaching check into a hotel. Later visit the Bharatpur Beach and Laxmanpur Beach to enjoy coral views and try water sports or simply unwind at these wonderful beaches. Witness yet another enchanting sunset view before returning to the hotel for an overnight stay. After breakfast return to Port Blair by taking a two-hour ferry ride. After reaching check into a hotel and spend the rest of the day at leisure and the night at the hotel. After breakfast leave for Port Blair airport for your onward journey.